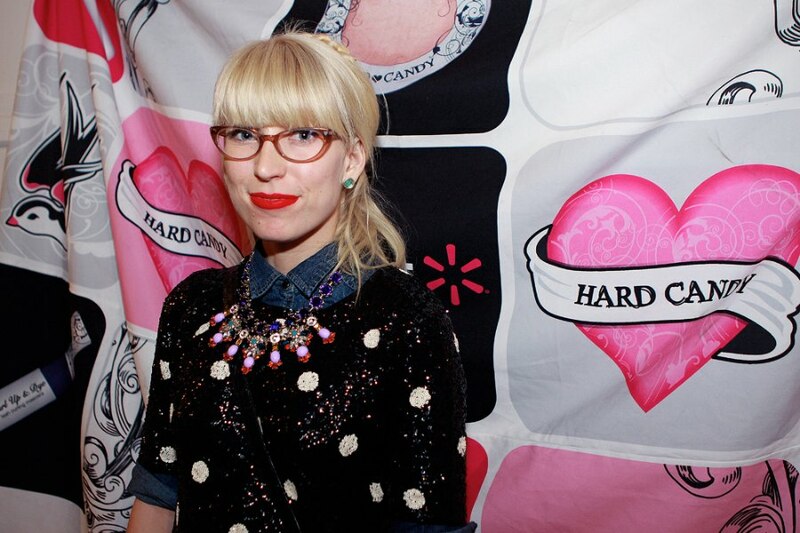 Recently, Hard Candy held an event for the launch of its spring 2013 collections. The event took place at Edition Richmond and the collections on display included both cosmetics and apparel (both available at Walmart Canada). The event was organized by EGPR and music was provided by DJ Midnight Society.